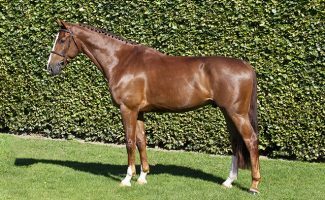 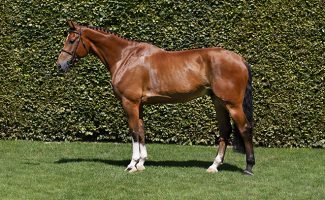 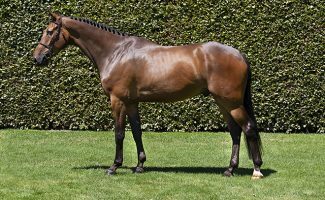 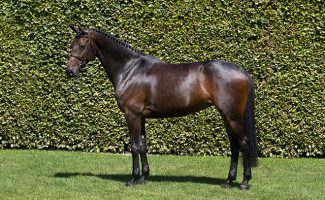 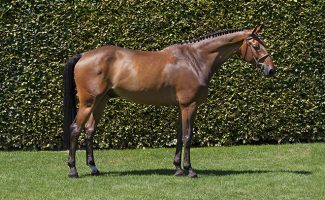 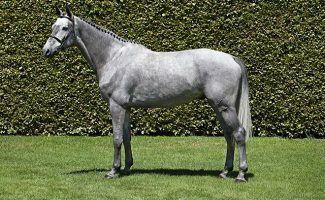 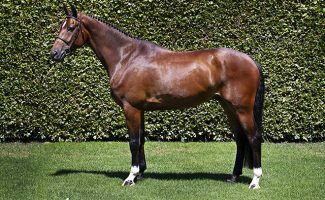 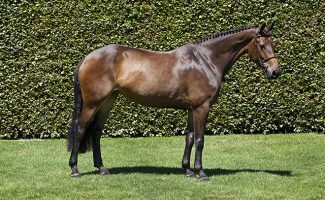 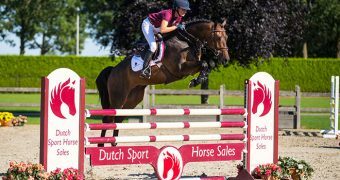 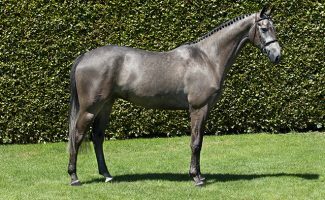 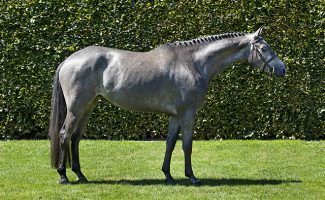 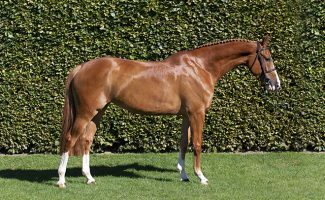 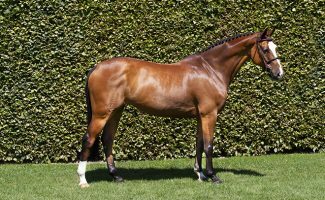 Dutch Sport Horse Sales is an auction of talented 4-, 5-, 6- and 7 year-old show jumpers. 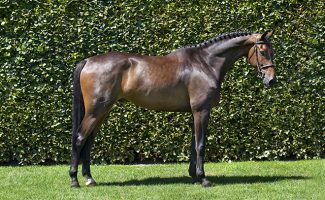 The 16th edition of this worldwide known auction takes place on September 23rd (preview) & 24th (auction) 208 in Kronenberg, The Netherlands. 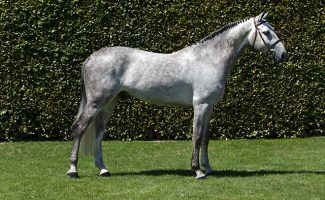 The auction guarantees a strong collection which raises interest of international buyers. 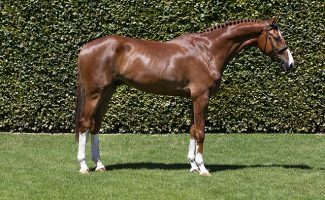 Last years produced prices are prices one would not expect in times of economic recession. 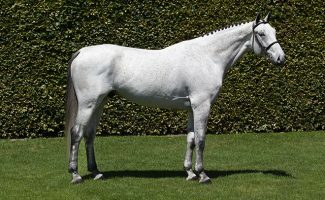 Over 90% of the collection was sold abroad. 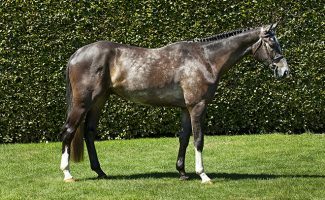 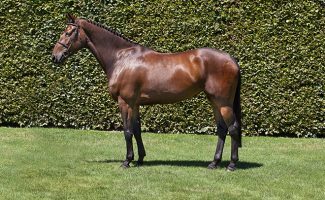 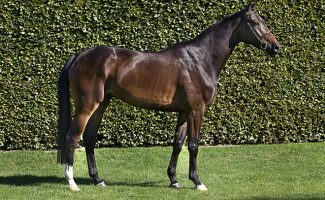 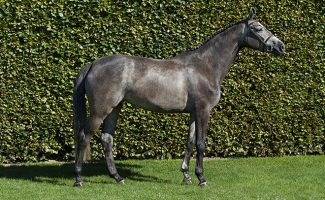 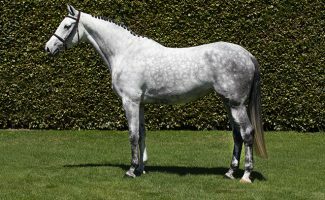 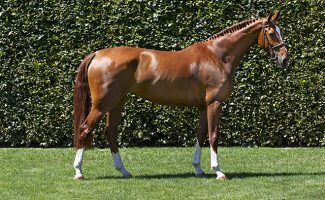 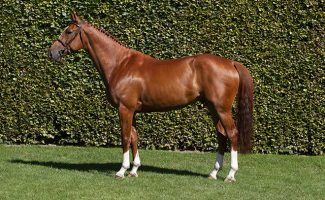 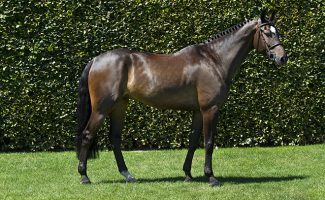 The strength of the last fourtheen editions was the carefully selected collection, whereby the quality and health of the young talented jumpers had the highest priority. 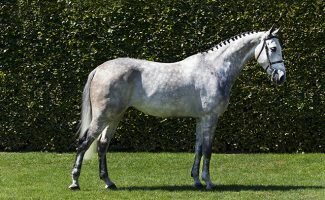 In 2019, the selection committee will again join forces to select a collection of potential winners that answer the market demand for high quality horses. 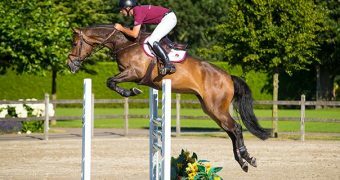 They will have to meet with the demands that the international sport requires.